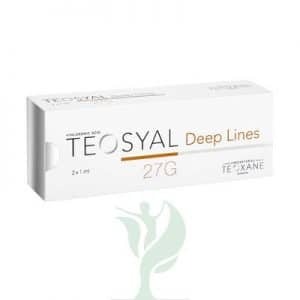 The TEOXANE products are products of wrinkle fillers based on hyaluronic acid 100% absorbable and non-animal origin. 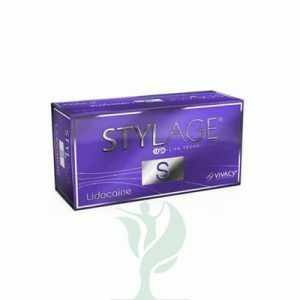 Hyaluronic acid retains moisture and can be used on the entire face, neck and neck. 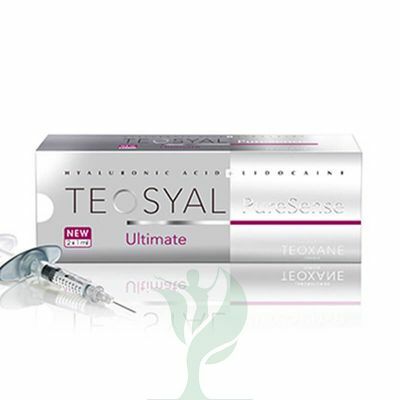 In TEOSYAL PureSense range Laboratories Teoxane have linked hyaluronic acid lidocaine, a powerful anesthetic for comfort injection.